Following disappointing sales and poor receptions of some of its titles from console gamers this year, Square Enix has decided to push back two of its biggest upcoming games in order to give them more time to polish the final product. Square Enix released several games across all platforms this year, so it isn’t clear if there was a specific title or titles they were referring to, or if this was just a general feeling that its games were not reaching their potential. According to a report from Gameindustry.biz, the delays in title releases will also mean huge delays in profits. When the company’s financial year ends (its financial cycle begins in April, which means Final Fantasy XIII, which was a commercial success, is not included), it expects its profits to sink from its original projection of $142 million, to $12 million, a 92-percent drop. “With weak sales performance of console game titles that have been newly released during the current fiscal year as well as harsh market feedback regarding a key title, the Group recognises the reinforcement of development capability in our Digital Entertainment segment as our most critical managerial issue,” the publisher and developer said in a statement. 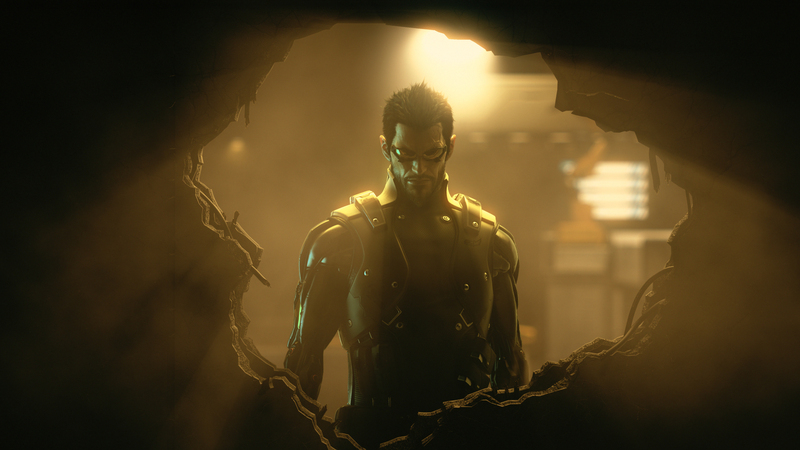 Deus Ex: Human Revolution, which just released a new trailer at the VGAs this weekend, was originally scheduled for a March 2011 release. It is now expected to come out in the next financial year, which could put it out anytime between April of 2011 and March 31, 2012. Also delayed is the upcoming PS3 version of Final Fantasy XIV, an MMORPG, which was released on PC in September, and will continue to remain in the free trial period until Square Enix is happy with the product. “Additionally, since recognizing that our Final Fantasy XIV service has not yet achieved the level of customer satisfaction that fans of our Final Fantasy franchise have come to expect, we have restructured the development organization and will continue the free trial period until we can present customers with a clear plan outlining Final Fantasy XIV’s new direction. Polishing games is never a bad thing, but delays are a tricky thing. Just look at Gran Turismo 5, which was delayed several times, and the delays that were said to be months quickly turned into years. With Final Fantasy XIV, there is already a retail version out on PC, so the delays are likely to be relatively minimal. With Deus Ex: Human Revolution, we will have to wait and see.